In hyperpigmentation, the skin color becomes darker than the normal skin. These dark spots occur because of the excess amount of melanin. This can also occur as the cause of sun damage, which doctors refer to solar lentigines. These patches are found on the face and the hand or in other exposed areas of sun. There are other reasons which cause hyperpigmentation. Melasma or Chloasma is same as the age spots. In this type large areas of skin appear darker mostly. Sometimes it causes due to hormonal changes. During pregnancy, it also can happen due to overproduction of melanin that causes marks of pregnancy on the face, abdomen and other areas. If the women take birth control pills, some of them experienced the hyperpigmentation. If the hyperpigmentation occurs due to birth control pills then it should be stopped. Other causes of hyperpigmentation are injuries to the skin including some surgeries. 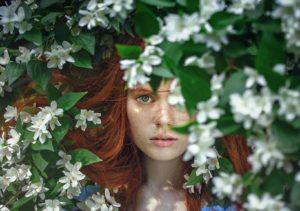 Freckles are one type of inherited characteristics. They are small brown spots which can appear anywhere in the body but mainly occurs in arm and face. Freckles, age spots, and dark spots can become darker when the skin is exposed to the sun. What happens is that melanin absorbs the harmful sunrays which result in tanning, causing the dark spots which can be called hyperpigmentation. So using the sun’s cream is a must. There are several laser treatments. These laser treatments remove pigments without scarring. 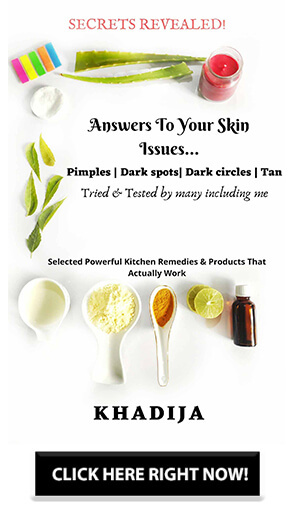 There are ways to treat hyperpigmentation at home using homely available materials. Apple cider vinegar contains acetic acid which lightens the pigmentation. 1. Mix apple cider vinegar and water in the container. 2. apply to the dark patches and leave for 2-3 minutes. 4. repeat the process twice daily to get the desired result. 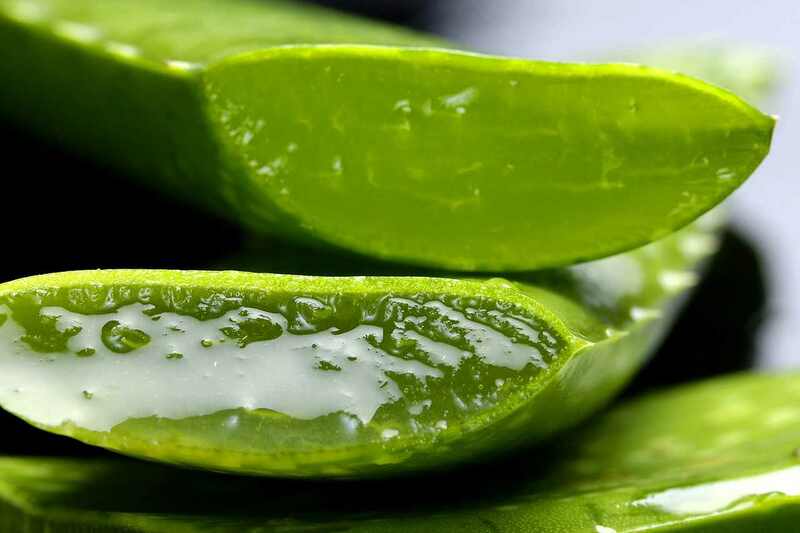 Aloe vera contains aloin, used effectively in nontoxic pigmentation treatment. 2. Rinse with lukewarm water in the next morning. 3. Repeat the process until the skin color improves. Red onion extract is the ingredient which can be used as the skin lightening agent. The dried skin of onion effectively lightens the skin. Green tea extracts have depigmenting effects when it is applied to the skin. 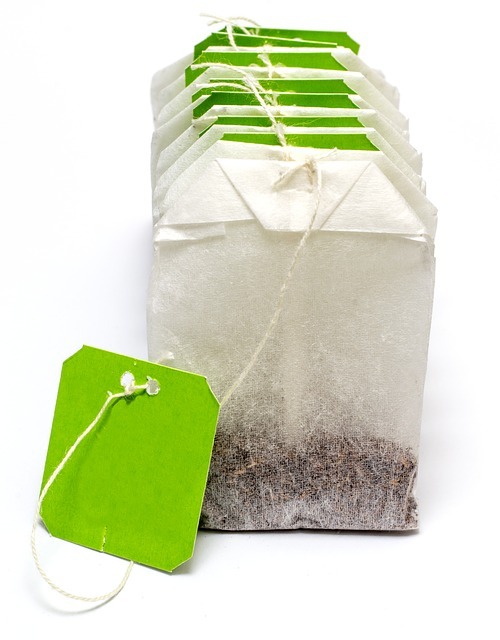 You can apply green tea bags for skin lighting effect. 1. Steep the green tea bag in boiled water for 3-5 mins. 3. Rub the tea bag over the dark skin patches. 4. Repeat the process twice until you get the result. Milk has the lactic acid agent for effectively skin discoloration. 2. Rub the cotton ball over the darken skin patches twice a day. 3. Repeat the process until you get the result. Tomato has lycopene which helps to reduce the hyperpigmentation. Masoor dal face mask are made from red lentils. Red lentils are rich in antioxidants that are good for the skin. Apply the fine paste of masoor dal and leave for 20 mins. Then rinse. `There are several products which help to lighten and brighten the pigmented skin. 1) Meladerm– It is a cream made from natural ingredients. It is free from mercury and steroids. You can get an effective result in 14 days. 2) Amaira skin lightning serum– It is manufactured in united states and FDA approved. It is made of natural ingredients which are also same effective as Meladerm. 3) Zetawhite– It is a skin lightening cream which helps to improve hyperpigmentation, melasma. It is used to help skin discoloration. The cream is free from harsh chemicals. 4) Skin bright– It is the product used to remove skin discoloration. It also helps in hyperpigmentation, age spots, and melasma. It contains natural ingredients which are free from harsh chemicals.